LONDON, United Kingdom – As an independent charity organization run by volunteers to provide broadcast entertainment services to the group of three hospitals and various clinics known as the London North West Healthcare Trust (LNWH NHS Trust), Radio Northwick Park aims to help create a pleasant atmosphere by sharing all genres of music, book readings and comedy sessions with the patients via its internet radio station. 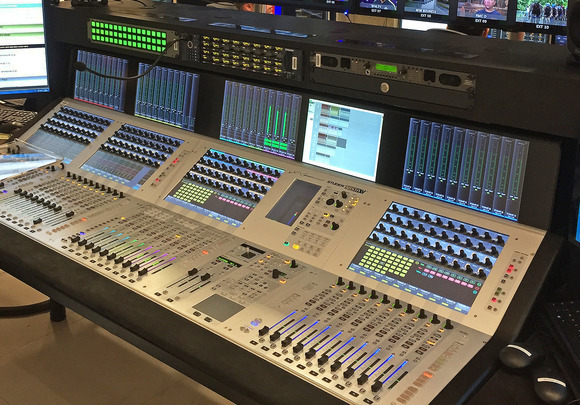 To accommodate its 24/7 broadcasting schedule, the radio station has recently added a second HARMAN’s Studer OnAir 1500 console to its audio system. Today, Radio Northwick Park is located inside Northwick Park Hospital (part of the LNWH NHS Trust) with over 13,000 online listeners per year. Having previously mixed on a Soundcraft RM105 console, the engineers at Radio Northwick Park transitioned to a Studer OnAir 1500 console, which was first installed in Studio 1 in 2013. By adding an OnAir 1500 to Studio 2 as well, the two rooms now pack identical consoles and peripherals to give the 150 volunteers a consistent user experience. 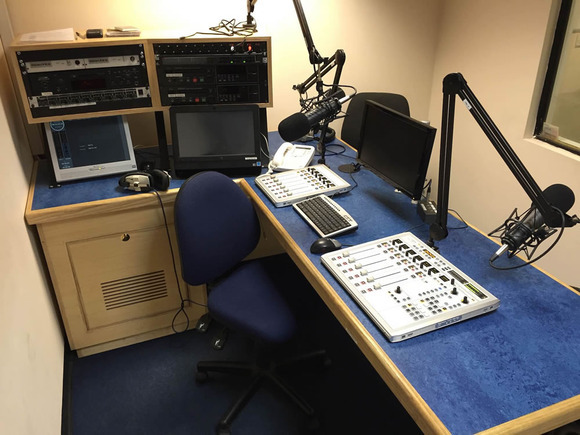 "We wanted to provide our community with more and better services, so we acquired the Studer OnAir 1500 to expand our operations both in broadcast and online," said Ben Hart, Technical Officer of Radio Northwick Park. "This console is in a good price bracket for a hospital radio station like ours, and has many of the same features as the larger models. It gives our volunteer presenters a good feel of how the larger consoles operate and allows them to become familiar with the industry standard." Soundcraft and Studer consoles are respected in the industry for their ease-of-use designs, while offering flexible digital features. The OnAir 1500 consoles have proven to be the perfect solution for a community-focused organization that is dedicated to broadcasting consistent entertainment. "Thanks to our previous experience with Soundcraft digital mixers, we know that the Studer OnAirs will have an analog feel to them, and that Studer consoles will be simple enough for our presenters to operate," said Hart. "Though some presenters like to stick to the basics, we also have the option for advanced tweaking and complex configurations, should they request them. The expansive capabilities of these consoles allow us to future-proof." 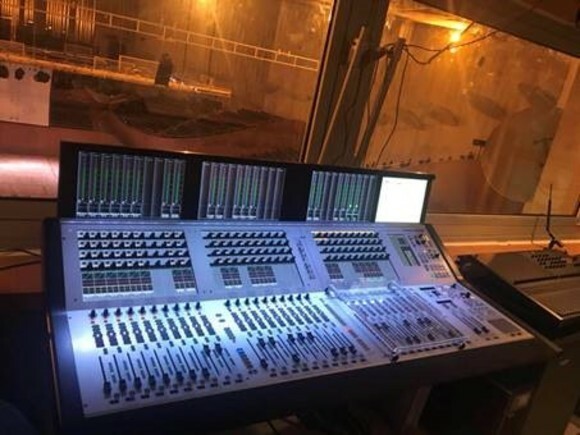 While installed in two different studio rooms, the OnAir 1500 consoles are connected via Studer RELINK, allowing the radio station to share audio source and control data across its own network. Hart not only sources channels between the two studios, but also monitors all the configurations of both desks on one screen, and standardizes them for the presenters. The team is also taking advantage of Studer VoiceMix, which was released recently with the OnAir Software V6 updates. It allows operators to manage unscripted multi-microphone live events that suffer from microphone spill and background noise, opening only the gates of the microphones that are being talked into. 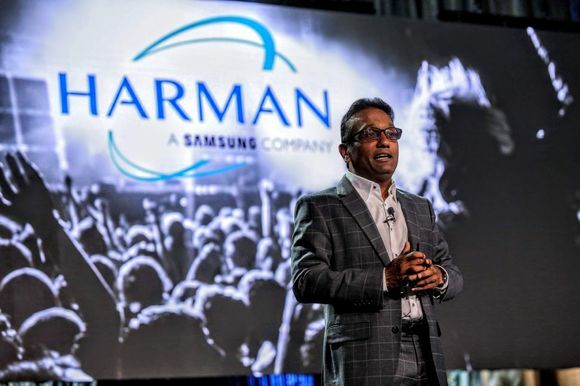 "I’m really happy with the sound, and really impressed with VoiceMix," said Hart. "We are not a huge, professional organization, so acoustics are not always perfect. VoiceMix is helping so much that we wouldn’t know what to do without it now. We’re very satisfied with the consoles, and Simon Roome at Studer has been brilliant as usual."